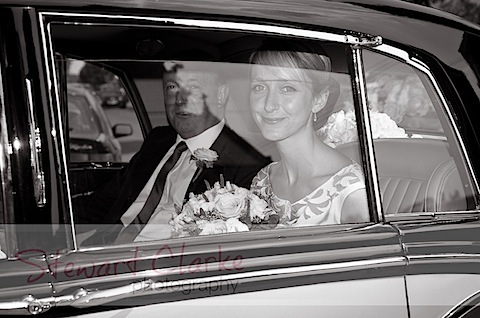 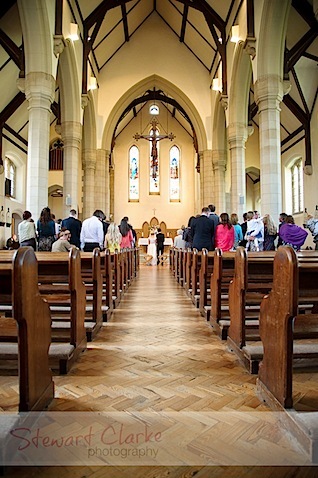 Alex and Stephen were married at St. Bonaventure’s Church in Bishopston on Saturday 30th April 2011. 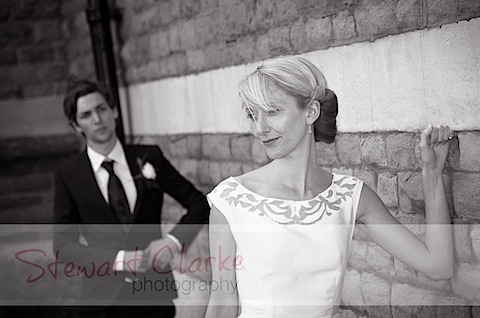 After their ceremony, a mad confetti throwing took place followed by some group photographs in the church grounds. 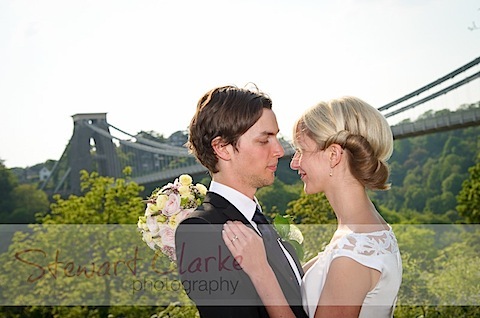 Once in their wedding car, Alex and Stephen stopped off at the Clifton Suspension Bridge for some quieter shots before continuing onto their venue for the rest of their celebrations.